It’s a hard thing to imagine, but buying groceries with your checkbook is costing you money. You have to also take into account the time and effort it takes to make sure that your checkbook is balanced correctly. 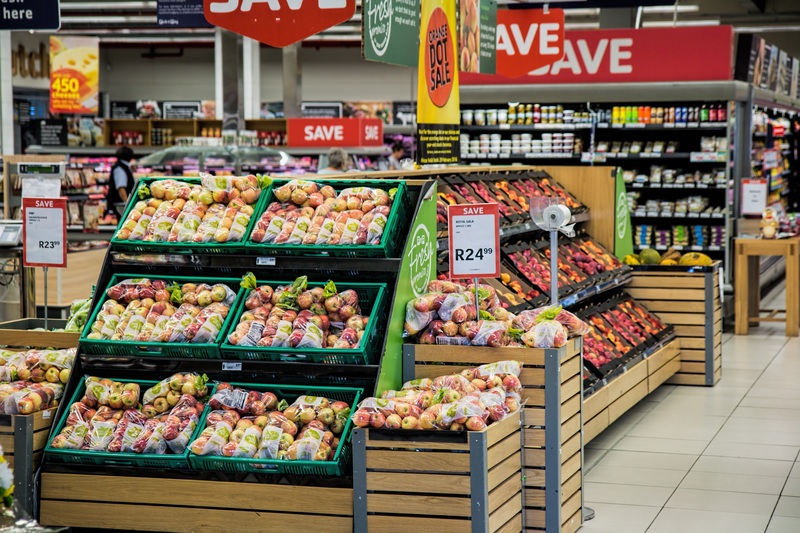 By utilizing a credit card that gives you cash back bonuses for buying your groceries, you could end up saving on your bill at checkout and not having to worry about your checking account balance. Now, before you write off making the change to using a cash back credit card at the supermarket, lets look at how a credit card and a checkbook can be viewed as exactly the same thing. No matter how you spend money it will most likely come from your checking account. Even if you are paying in cash, you had to get that cash from somewhere which is probably an ATM that withdraws money from your checking account. When you write a check at the supermarket, that money is withdrawn from your checking account when the supermarket deposits it. When you pay your credit card bill at the end of each month you are most likely using your linked checking account to pay for it. No matter how you break it down, the money you spend is all coming from the same place. So, if all of the money is coming from the same place, why not use a credit card that gives you cash back when using it to do your shopping at the grocery store? Its hard to see how valuable something is until you add up what it is worth over time. This is true for grocery shopping because you probably shop at the supermarket a handful of times each month. If you are someone with a family of four, it a conservative estimate that you spend $100/week on groceries. One of the best grocery store credit cards available is the American Express Blue Cash Preferred® Card, which earns 6% cash back on the money that you spend at supermarkets (up to $6,000 per year, after that it goes to 1%). That adds up to $312 a year in grocery savings. That value is over 3 free supermarket visits each year. If you are looking for a credit card that will help you earn the most savings at the supermarket, then you could get some added savings on top of that. 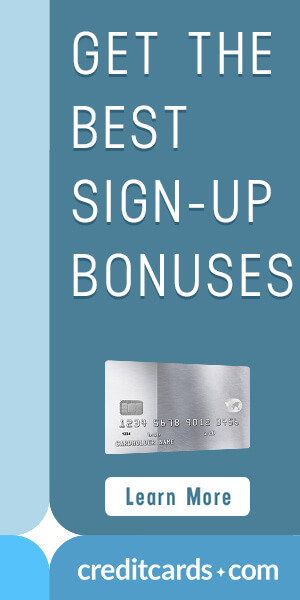 Most grocery store rewards cards also offer cash back bonuses on other things, such as gas, and then basic rewards on everything else that you use it for. When weighing your options be sure not to write off cards that have annual fees. Compare the rewards of annual fee credit cards to those of no annual fee cards. The card with an annual fee might offer more savings. Also, make sure to check for sign up bonuses as well. It is common for grocery store reward cards to offer $100 or more in cash back just for spending a minimum amount on your card. There are many credit cards out there that offer cash back for using them to buy your groceries. Not everyone spends the same amount each week, so take some time and determine which card is best for you. If you are having trouble giving up your habit of writing checks remember, your checkbook does not offer cash back for the money that you spend. So now that you know the difference between a cash back credit card and your checkbook, you can go back to writing checks at the grocery store or earn cash back and rewards for spending the same money, from the same account, that you were going to spend anyways. Not sure which cash back credit card is right for you? Email us at offers@casavvy.com and we will give you free personalized recommendations to help you save the most. ← How to Take Advantage of a Balance Transfer Credit Card to Erase Debt.